Please be sure to email gebchakfinance@gmail.com with your name, amount and the purpose of your donation. Thank you. The estimated cost of a nun’s food & health care for one year at Gebchak Gonpa is $300 AUD. However, any amount is gratefully accepted towards the community’s needs and will be shared equally among the nuns. The Gebchak nuns’ traditional food source from their nomadic families has disappeared amidst rapid socio-economic changes in modern China. 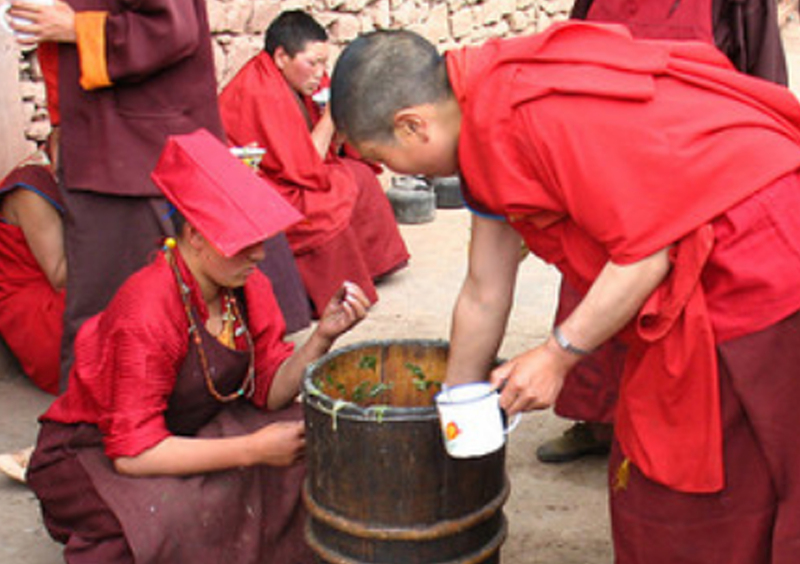 In response to a formal appeal from the Gebchak nuns in 2003, Wangdrak Rinpoche has been working to provide a balanced nutritional meal each day to all the nuns, as well as to improve their health care and education. Dongtsang Ritro in Nangchen was established for ordained and lay persons with strong aspirations to practice in intensive retreat. Wangdrak Rinpoche’s Australian students visit every year or two for teachings and retreat on this sacred and historically significant retreat land. Please help Wangdrak Rinpoche complete construction of retreat buildings that can accommodate nuns and monks on lifelong retreat, as well as visiting Australian and Asian students. 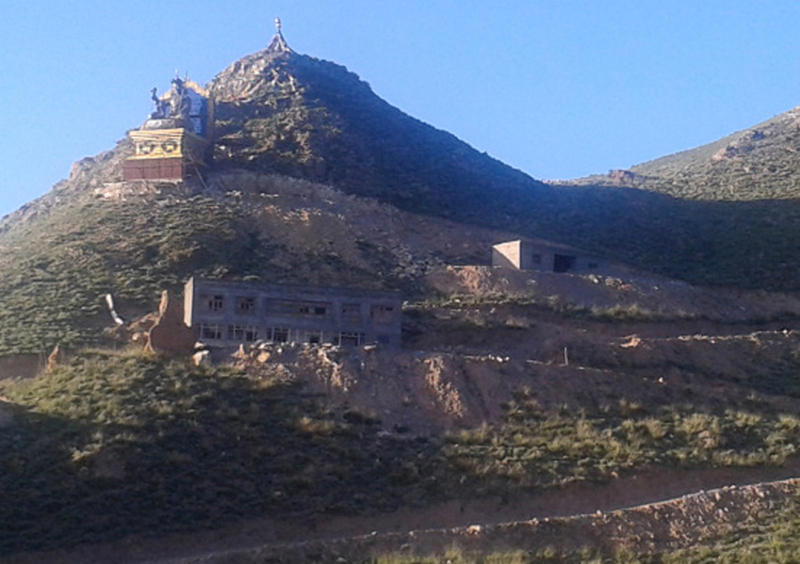 These buildings in particular serve Gebchak nuns who need a base near town for health or practical reasons. Please visit the Nangchen Retreats page to read more about this sacred Hermitage site. 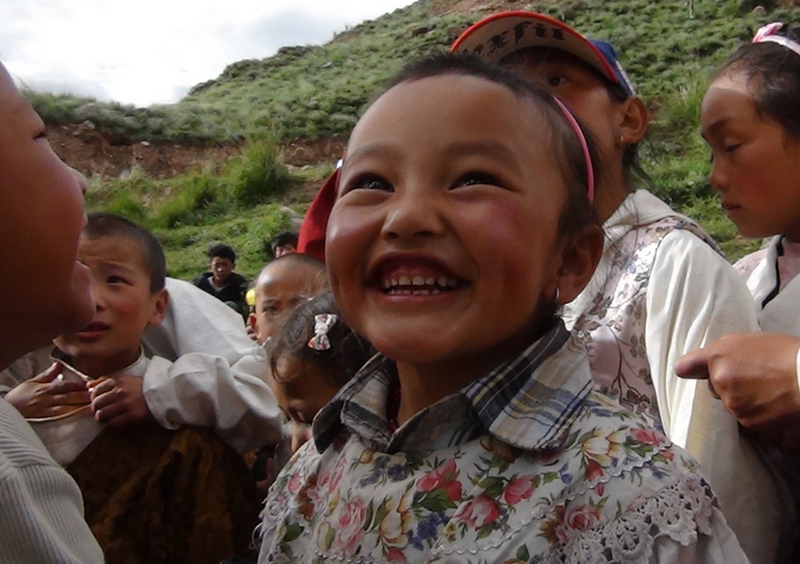 Gebchak Wangdrak Rinpoche has been the custodian of 21 orphaned children since the devastating 2010 Yushu earthquake. The children live in a rented apartment in Yushu under the care of a Tibetan couple, Awang and Choden, and attend government schools. Wangdrak Rinpoche provides for their material needs with the help of people like you. We are seeking scholarships for the children as they reach year 10 of their education and begin boarding at higher secondary school in Yushu. It is our mission to see these children through higher education, all the while nurturing them in their home Tibetan culture. Please visit the main Gebchak Gonpa website for more information. 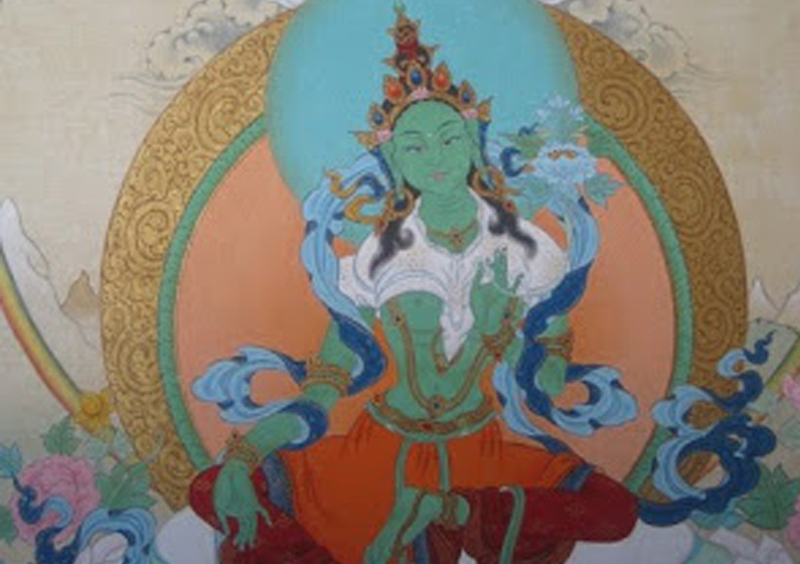 Green Tara: Green Tara’s blessings act swiftly to accomplish whatever aims we pray to achieve. Mahakala (Protector): Like all protectors of the Dharma, Mahakala is supplicated to protect beings from obstacles and negativities. Amitayus: The blessings of this practice heal sickness, strengthen life force and increase longevity.